The central part of the state is now experiencing a drought despite the flooding only a few months ago. 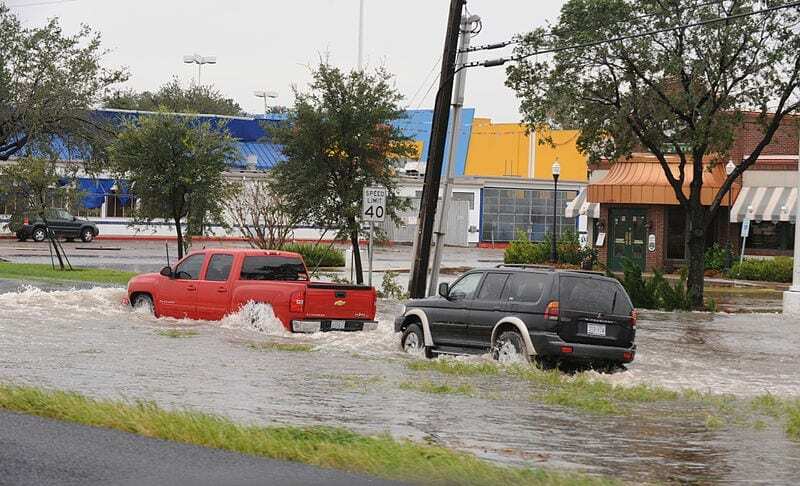 The central region of Texas is going through a year of very difficult extremes and the flood insurance industry is hoping to help to ease the burden of the flooding that was experienced a few months ago. At the moment, the area is under an elevated wildfire risk due to the notable drought that has moved in. It was only May when Central Texas and Austin experienced one storm system after the next which brought flooding that destroyed homes and cars and led to several deaths. In fact, the storms at the end of that month killed at least 17 people in that area. The flood insurance industry is now hoping to be able to ease some of the burden that was experienced by the residents of that area who were affected by the floodwaters. The flood insurance industry has now added its own assistance to the many individual fundraisers. The Insurance Industry Charitable Foundation (IICF) and the industry as a whole have worked together to form a massive fundraiser that will provide support for the area’s relief efforts. So far, this partnership has managed to generate more than $70,000 for the cause of assisting recovery for individuals whose homes and properties were destroyed by flooding. Last week was the IICF Week of Giving, in which representatives throughout the entire insurance industry brought checks worth a total of $73,665 to the American Red Cross, the Salvation Army, and the Austin Disaster Relief Network for the purpose of providing support to the Central Texas flooding recovery. This annual IICF Week of Giving gives the flood insurance industry as well as companies providing all other forms of coverage with the opportunity to volunteer and donate in order to give back to their communities. It is an annual time that is greatly valued by the employees of insurers across the country. This year’s week involved over 200 different volunteering events that occurred throughout the United States, which included over 35 that took place in Texas.